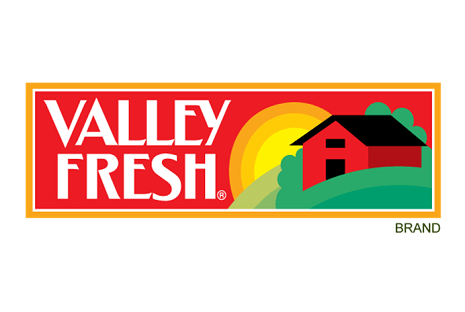 Valley Fresh® products are perfect for quick and easy meals your family will enjoy. 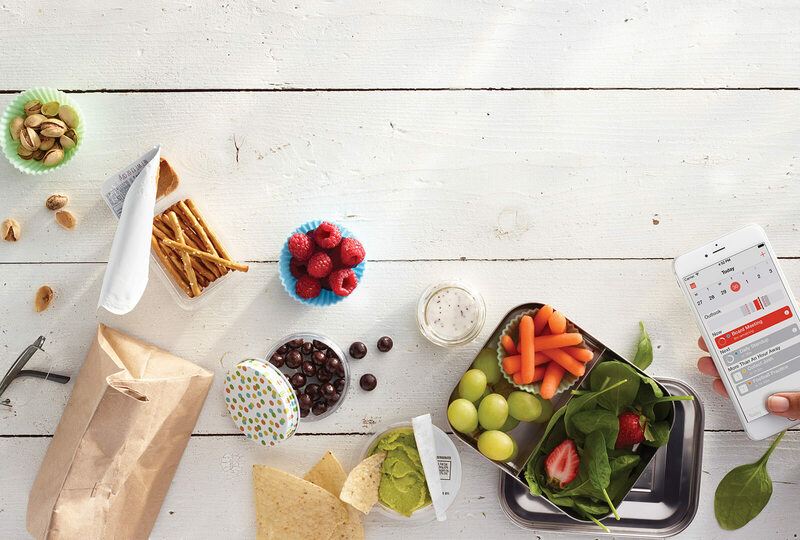 All Valley Fresh® products are made with simple ingredients, and contain no MSG or gluten. Plus, Valley Fresh® foods are made with no preservatives or artificial ingredients. 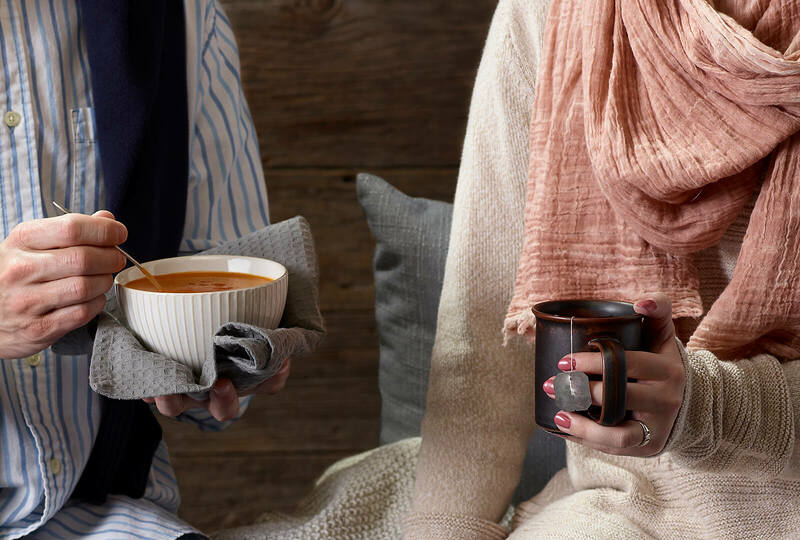 Valley Fresh® products are a simple and convenient solution that you can feel good about feeding your family. Cooking with Valley Fresh® products makes all your recipes taste fresh and delicious. Enjoy 100% natural premium chicken or turkey breast, and create fresh and flavorful meals in minutes.